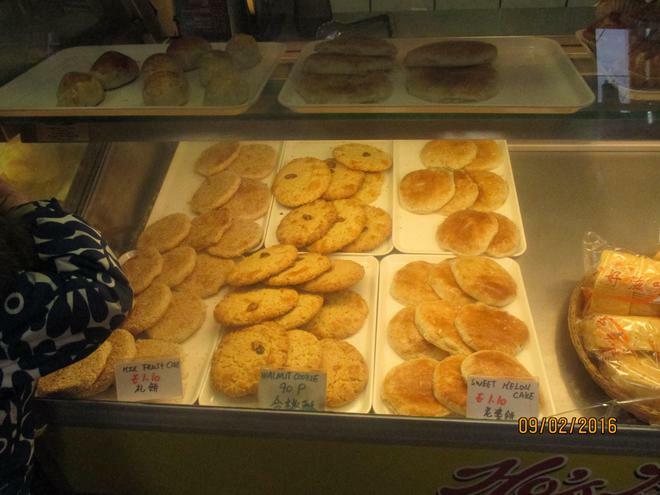 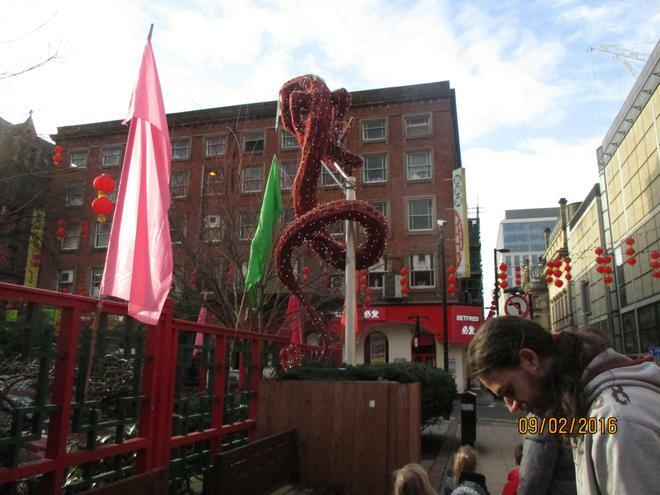 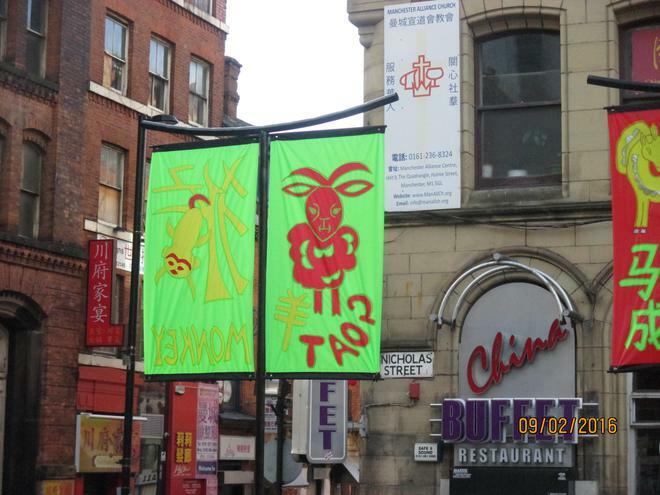 Some of our children made a visit to China Town in Manchester to experience the Chinese New Year. 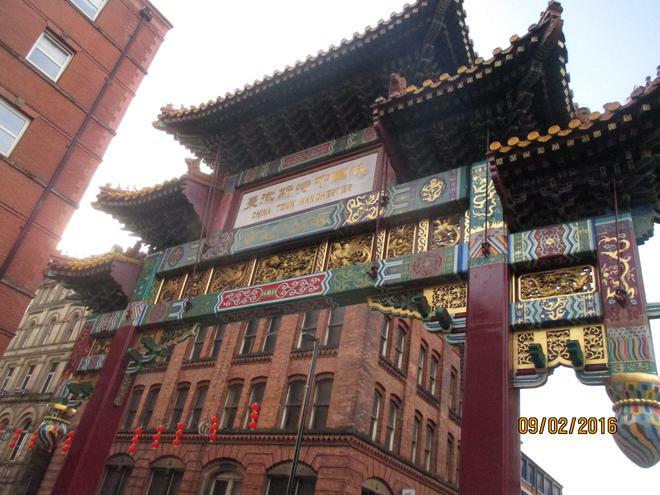 The children walked under the Chinese Arch, went into the local supermarkets, looked at gifts and artefacts in the heritage centre and finished off having a drink and some Chinese food in the café. 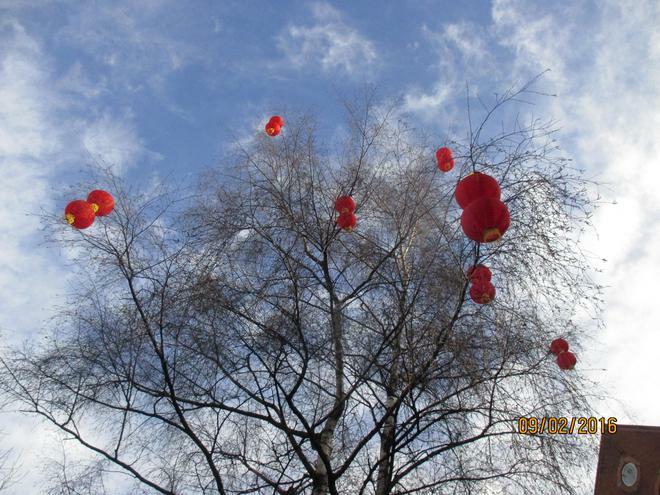 It was a lovely morning and enjoyed by all parents and children.